Can you download, install and use free antivirus such as AVG, Avira for corporation, small businesses and enterprise? The answer is Yes, there are 6 free antivirus for commercial use, and AVG or Avira are not one of them. Here are 6 free antivirus for commercial use, unfortunately, Norton is not one of them. The biggest and possibly the most reliable is Microsoft Security Essential. 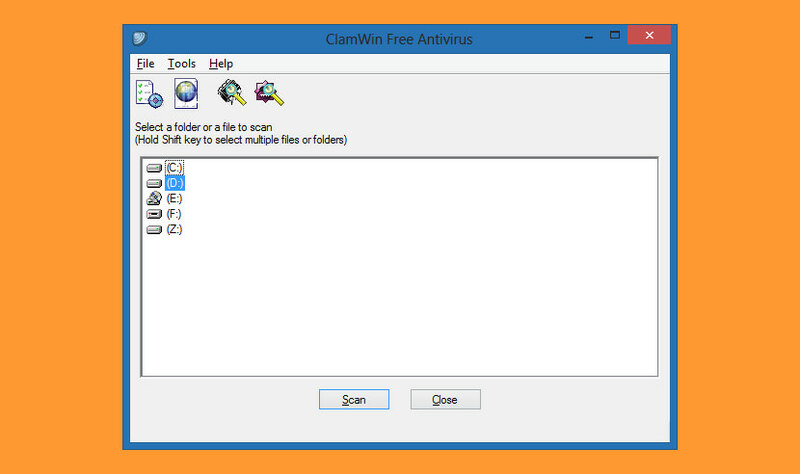 These 6 free antivirus works on Windows XP, 7 and 8. Remember to print the license agreement during installation as a backup copy in-case the authorities decided to do a check on software compliance and piracy. You are advised to keep the license agreement in your office. Just to recap things, Microsoft Security Essential is the best among all, followed by Comodo. Watch the video to learn more. 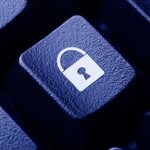 Without further ado, here are 6 Best Virus Protection & Internet Security For Business. ↓ 01 – Microsoft Security Essentials | Section 1. Sub-Section b. 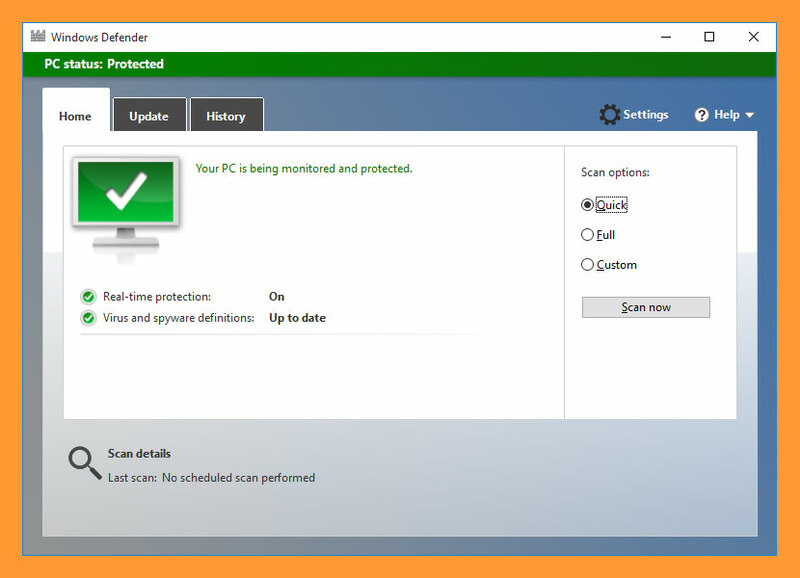 Windows Defender is built into the latest versions of Windows and helps guard your PC against viruses and other malware. For a PC running an older version of Windows 7, you can download Microsoft Security Essentials for the low, low price of free. Windows Defender for Windows 8, Windows RT, Windows 8.1, Windows RT 8.1, and Windows 10 provides built-in protection against malware. You can’t use Microsoft Security Essentials, but you don’t need to—Windows Defender is already included and ready to go. If you’re looking to protect a PC with an older version of running Windows 7, you can use Microsoft Security Essentials to provide comprehensive malware protection that will help guard against viruses, spyware, and other malicious software. 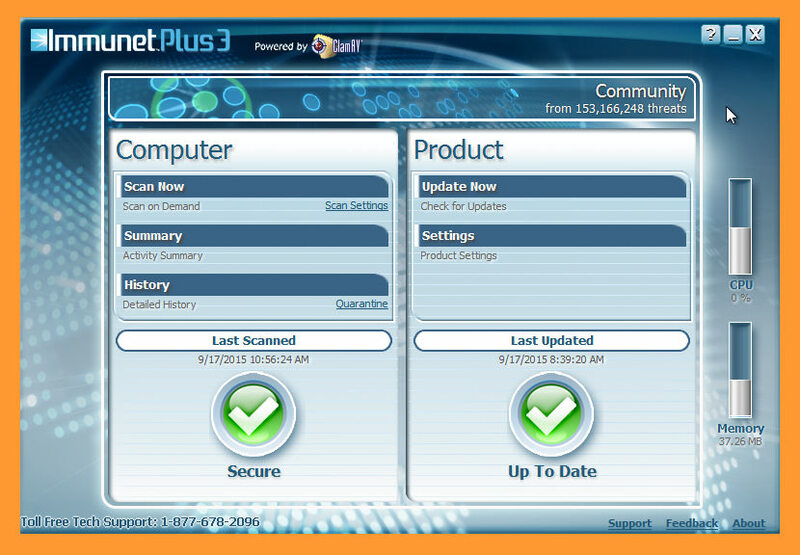 It provides free* real-time protection for your home or small business PCs. Microsoft Security Essentials is available in many locales and languages. If it is not available in your preferred language, you can install it in any of the other languages listed here, and it will still work to help protect your PC. Most Antivirus software battles threats they know, not new ones they’ve never encountered. This strategy leaves open a window of vulnerability from unknown threats that can last for hours or even days. NANO Antivirus Sky Scan allows you to check files with cloud scanner. 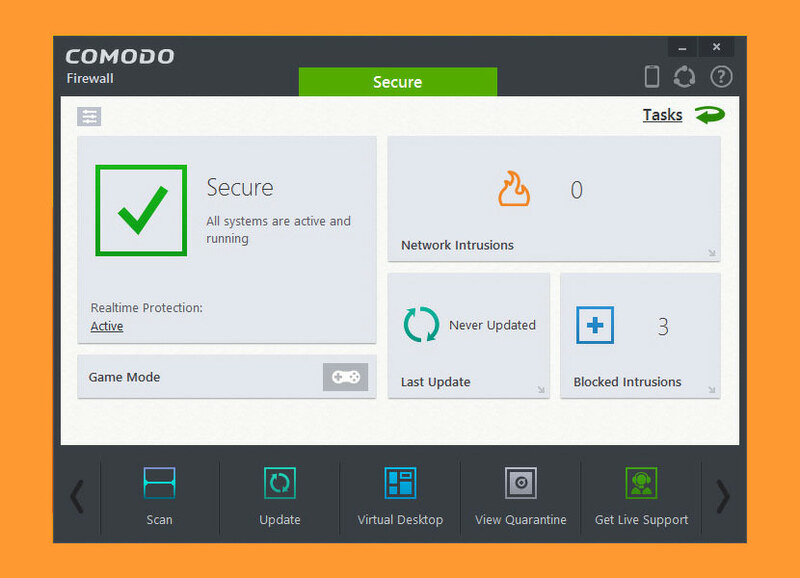 In addition, by using NANO Antivirus Sky Scan you can easily manage NANO Antivirus installed on your device, quickly receive information about the system protection status and read our latest news directly inside the application. NANO Antivirus Sky Scan is designed specifically for touchscreen devices. 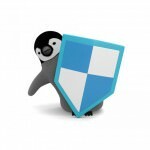 what are the Best Free Antivirus Program for a Small Business? Adding one to the list–our new Avast for Business product. Quietly released in January, it offers free business grade protected managed in the Cloud for all of your Macs and PCs. Check it out, no license limits.. no seat count limits.. Thanks for the information. Am using Avast now, love the antivirus. I find it better than Kaspersky. Only for those register in the past can continue to use the free version and since yesterday on the console, it displays “Upgrade to new console” notice but when click in, it ask for payment, so seem Avase is going to take away the free version from us soon (just my assumption) as some of us still waiting from the official reply in Avast support forum. My pleasure! We hope that you’ll try Avast for Business as well, feel free to contact me direct if I can assist or connect you with product management to learn what the future holds ;). We have some exciting things planned in the near future for small business. Onde esta escrito gratuito na licença. I’m from Russia and I vote for the Russian AV NANO Antivirus. It has the Russian and English interface. I use it more than year and I like it. I recommend! NANO Antivirus free for schools, not for business. Costs about 8 dollars for a workplace. Dynamic licenses at NANO is super!!! I see, maybe they’ve updated the license agreement. I will update the article, thanks for the info. NANO is not free for commercial use anymore. Thanks for the info, they probably changed the T&C. We’ll update the info. From what I can see in the license NANO AV is no longer free for commercial use. I suggest Comodo antivirus it was working fine for me.